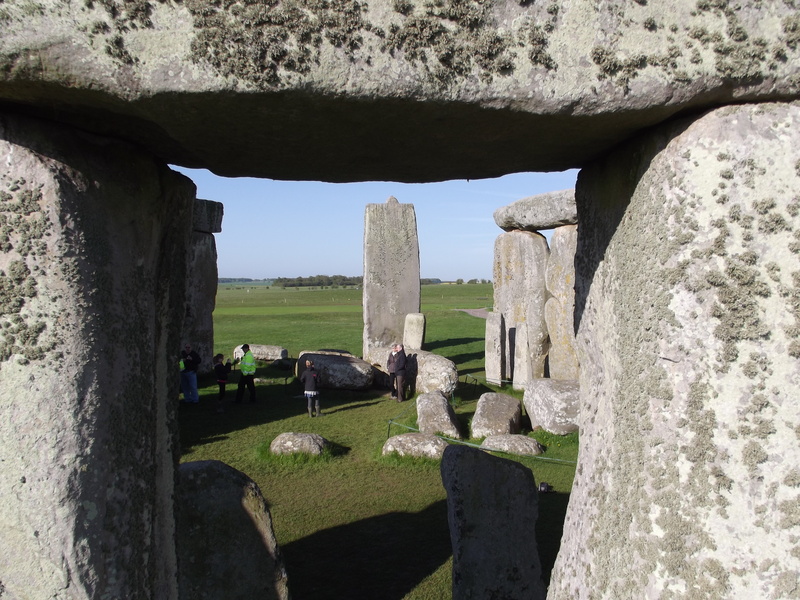 Get Up Close To The Stones At Stonehenge (2013) Like Few Visitors Do. These tours sell out very quickly as the demand far outstrips supply of available places – be sure to reserve your place early. With special access you are allowed right inside Stonehenge, walking among the stones close up and with a maximum of 26 people on the whole site..
Stonehenge Close up. Go beyond the fences and enter the inner circle. Built nearly 5,000 years ago, Stonehenge is the most popular prehistoric monument in the world. Most visitors to the site are not allowed direct access to the stones. On this tour you get that access, with a private viewing of the mysterious monoliths. We will enter the stone circle itself and stand beside the mighty Sarsen rocks towering above us. Our guide will explain the history of this ancient site, pointing out the altar, slaughter and heel stones, above which the sun rises dramatically on the summer solstice. There will be time to enjoy the peace, away from the crowds, as we experience Stonehenge at its most mystical and atmospheric best. Not to be missed! This is a very popular tour and must be booked well in advance!